Dean, Matthew, and Jessica cover the first two episodes of the cult-favorite, Firefly. They dive into the ‘Verse and go beyond the black. They talk first impressions (or at least recall first impressions), they look at the characters, performances, and dialogue. 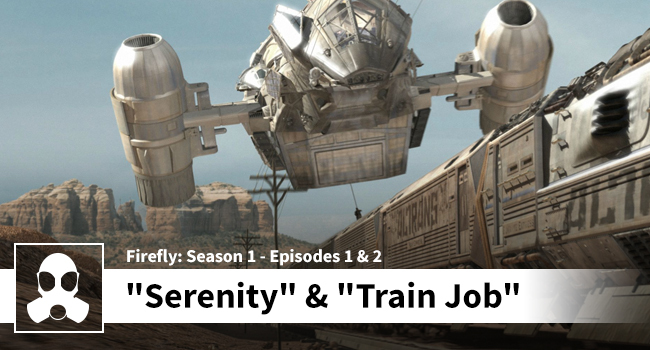 The gang also compares Fox’s impressions of the “Serenity” pilot as well as the character of Mal. Was he [Mal] too dour at the start?